The usual part of the Triobo services for publisher is the web e-shop for selling subscriptions. As part of the e-shop you can also offer complementary products. 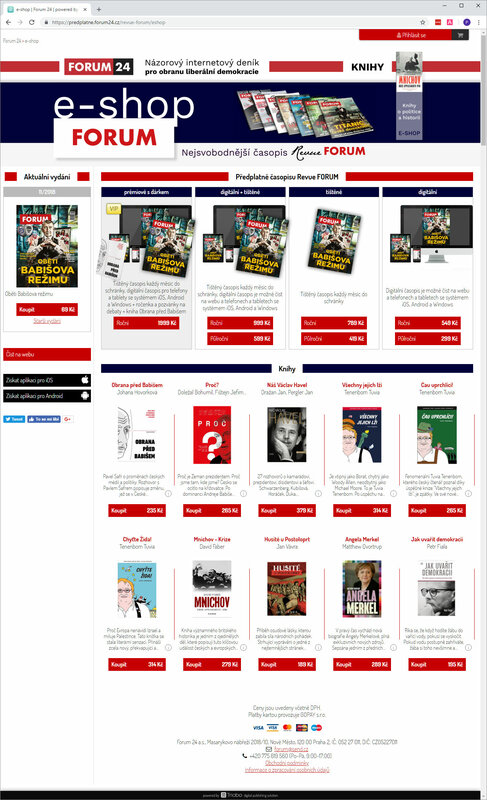 Sale of digital and/or printed subscriptions including subscription bundles – packages of print + digital subscription and packages with gifts (subscription plus book etc.). Sale of individual digital issues and packages of products. Support for card payments (payment gateways Stripe, GoPay and optionally others). The payment gateway is always connected with the publisher’s account, Triobo does not operate as intermediary. Zero commissions from sales (savings of 30 % in comparison to sales through Appstore or Google Play). The customer can read immediately after purchase. E-shop is based on the publisher’s web address (for example subscriptions.publisher.com). Information regarding the orders are accessible in the publisher’s database (in Triobo editor), and furthermore, notifications are sent through e-mail. Support for Google Tag Manager (for example for Google Analytics) and monitoring conversions by advertising campaigns. All the features of the standard version of e-shop (see above). Extended branding of the e-shop – own colors, own graphics in the heading, including hyperlinks, menu etc. Example below. Sale of subscriptions and any other products – typically books, merchandising, products of friendly companies. All on one overview page. The customer can freely combine subscription with products at his own choice in one order. Unlimited number of transport services / postage options. The option to define categories of products. 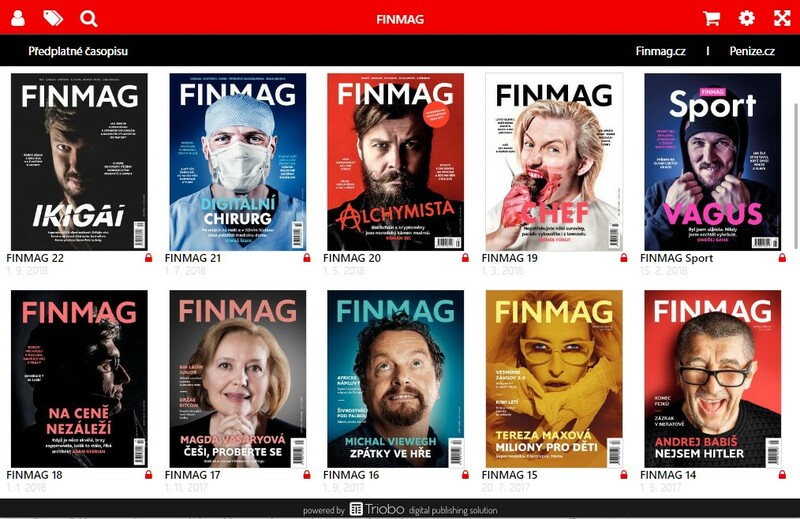 The publisher, that uses Triobo Kiosk (more magazines in one reader application / on one website), has individual set of subscriptions for every magazine. Products are common to all magazines. Every product has its own URL for easy sharing. Live example (in Czech): https://predplatne.forum24.cz. This entry was posted in Business, News and tagged business, eshop, product, publisher, subscription, triobo on November 22, 2018 by Pavel Knapp. The creators of digital apps and web sites based on Triobo no longer have to restrict themselves only to the changes in colorfulness and background design while designing the main screen of the app, but can also modify the depiction of publications. Typical usage of digital publishing Tribo are digital magazines and catalogues. For these instances the common listing with covers of individual issues is suitable. Newly the designer of the digital app can fully hide the listing with covers on publications and instead come up with his own design from the ground up. On the teaser below you can see icons, but equally any interactive elements, animations, video … can be used, all being designed in the visual editor Triobo without programming. Live teaser can be seen on website and in apps for Android and Apple iOS. The graphic designer can configure if the individual issue is opened directly on the main page (this can be useful for one-page presentation materials) or on the page with issue details. The possibility to change the language version of the app can be used as well, and one can paint for example his own flags, alternative to the base language selector. 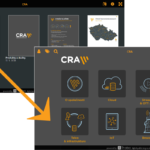 The guide on how to design the main screen of the app can be found in Triobo Knowledge Base. This entry was posted in Editor, News and tagged app, design, triobo, web on November 20, 2018 by Pavel Knapp. You undoubtedly want to attract new readers – the ideal instrument to do it is the web version of Triobo reader application that allows you to share specific article or specific page of a magazine on social sites. For example, the publisher can share editorial of the SuperApple magazine. This entry was posted in Business and tagged digital publishing, Facebook, preview, share on September 24, 2018 by Pavel Knapp. Chrome web browser will, starting with version 68 (that will be released in July 2018), mark all websites, that do not run using encrypted protocol HTTPS, as not secure. At the same time these websites will be at a disadvantage in Google search results. We have prepared automatic implementation of encrypted protocol https for our customers as a benefit (for free). You do not have to concern yourself with anything, you do not even need to buy SSL certificate (approximate price of 17 USD / year for every website), we have arranged everything for you. If you visit any website designed using Triobo, you will see a mention of encryption in the browser. 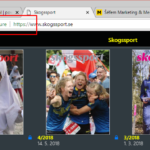 This entry was posted in News and tagged encryption, secure connection, SSL on July 20, 2018 by Pavel Knapp. This entry was posted in Backstage, Business, Digital publishing and tagged business, e-shop, sell, subscription on May 17, 2018 by Pavel Knapp. This entry was posted in Business, Digital publishing and tagged channel, channels, push notifications on May 17, 2018 by Pavel Knapp. We have prepared a brand new feature to increase number and comfort of readers. In current version, Triobo digital publishing now supports fulltext search even in publications the reader hasn´t downloaded or purchased. That motivates him to more downloads and purchases. This entry was posted in Business, Digital publishing and tagged digital publishing, search, searching on March 30, 2017 by Pavel Knapp. Are you PR manager looking for a new business opportunities? 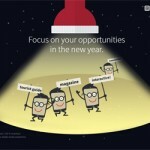 Digital publishing is one of the solutions. Below you can find presentation from PR point of view focused on showcases (with links), possibilities and opportunities. Clickable links to references and more information are included. 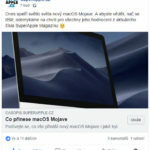 This entry was posted in Business, Digital publishing, References and tagged digital publishing, PR, PR agencies, public relations, triobo on June 21, 2016 by Pavel Knapp. This entry was posted in Business, Digital publishing, News, References and tagged digital publishing, marketing, promotion, Triobo Portal on March 16, 2016 by René Huvar. This entry was posted in Press releases, References and tagged digital publishing, PF, PF 2016, triobo on December 27, 2015 by Pavel Knapp.